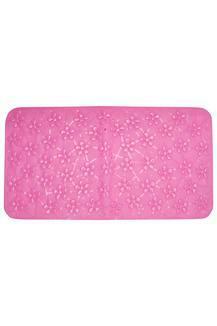 Make an essential addition to your washrooms with this bubbled shower mat from Ivy. 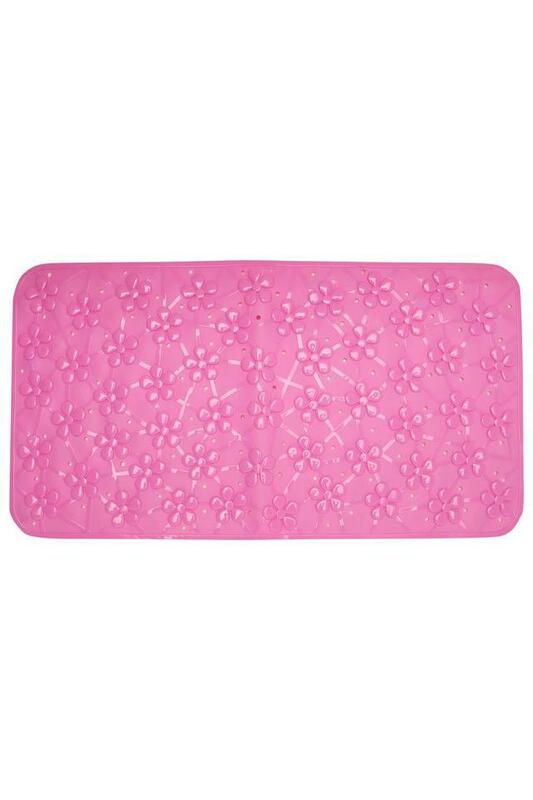 Featuring a pleasing colour and pattern, it blends well with other accessories and elevates the decor's essence. Measuring 40 X 60 cms, it spreads adequately for utmost utility. 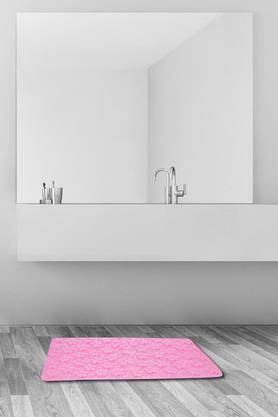 Add this beautiful shower mat to your washroom for a stylish vibe.